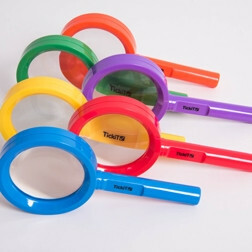 Excellent quality practical resources for exploration activities are essential for school, nursery and preschool settings. 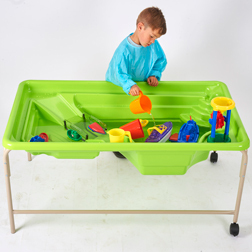 Shallow trays, low sand & water tables and bucket sets are ideal for small groups of children to explore and investigate a wide range of natural and man-made items. 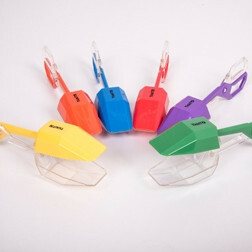 Together with our wide range of bug hunters, nets, tongs, magnifiers and viewing pots, children of all ages will have endless opportunities to discover the natural world around them.